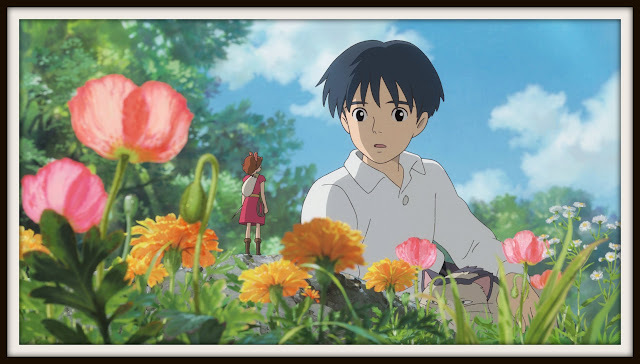 OC Mom Blog: Ella's Review of "The Secret World of Arrietty"
Tomorrow, February 17th, "The Secret World of Arrietty" opens in theaters. Ella and I had a unique opportunity to attend a pre-screening of the movie, and also interview Bridget Mendler (who played Arrietty in the film). 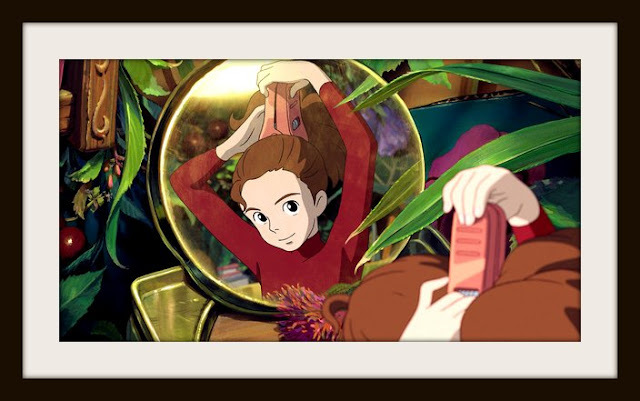 "The Secret World of Arrietty," is based on the popular 20th century children's novel "The Borrowers," by Mary Norton. When "The Secret World of Arrietty" was released in Japan in 2010, it became the highest grossing film of the year, winning the Animation of the Year Award. Ella and I loved every minute of this beautiful film. Ella and I were able to attend a pre-screening of the movie. All our thoughts and opinions are of my own. 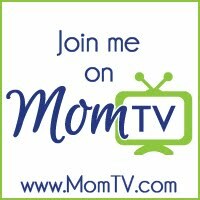 Adorable review! My kids want to see this too. You will have to let us know how they like it. So sweet. I'm looking forward to seeing this. 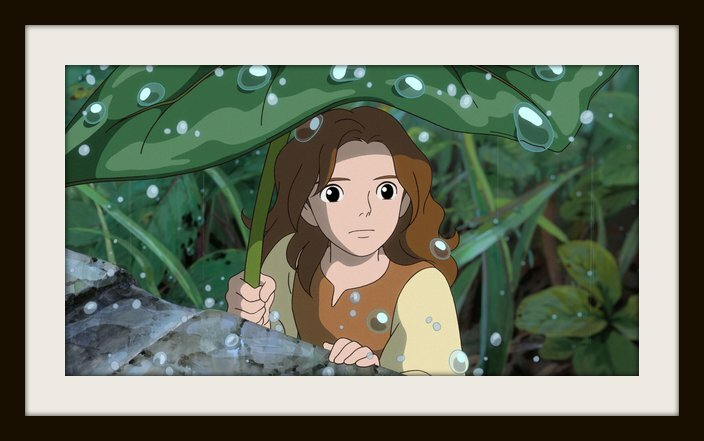 We've long been fans of Miyazaki's girl heroes. We are bringing our 10 year old son to see it this weekend. 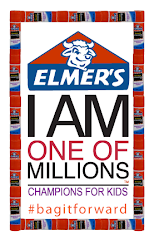 I think it is perfect for all ages. The film sends a really nice message to children of all ages. She is so cute and so well spoken! I loved this video! She's so well spoken! Can't wait to see this movie (I'm seriously the last blogger in LA to see it).